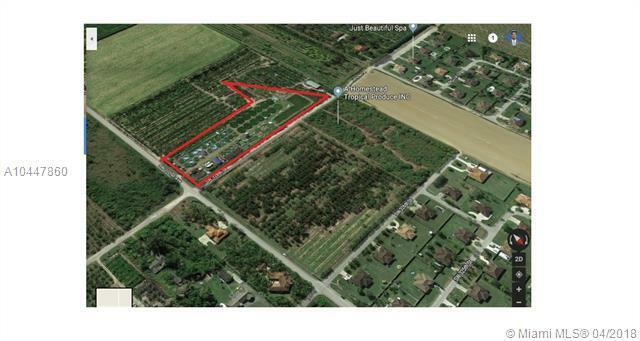 Incredible deal for land in a developing area with multi million dollar homes. 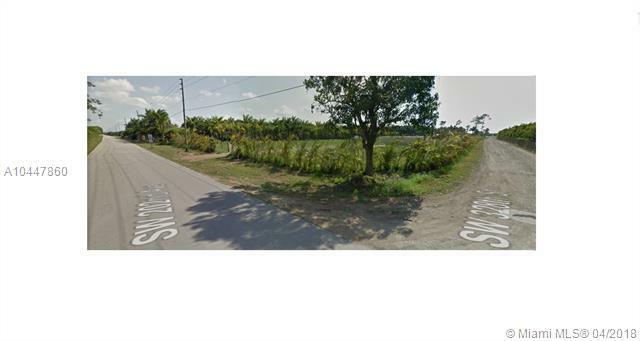 This property is in a corner lot suited for developers, investors, agriculture, farming, vacant land and many more productive ventures. This incredible gem lays minutes from the Florida Turnpike, just north of the Key Largo's 18 mile stretch and South of Redland and Miami.